The Eastern Seaboard, Bryanstown Centre, Dublin Road, Drogheda, Co Louth. No surprise here. This medieval nook, stashed away under Slieve Foye, is spoken of with the kind of affection reserved for precious few places in Ireland – as an escape, a secret, a place to go back to. Just an hour from Belfast and Dublin, Carlingford packs a shed-load of history (including an abbey, tholsel, two castles and more) into a small space, with restaurants like the Oystercatcher and Ghan House ensuring it punches way above its weight in the foodie stakes. Cúchulainn forged his legend here on the Cooley Peninsula, today a European Destination of Excellence (EDEN), and Carlingford Adventure Centre offers sailing, rock climbing, zip-lines, kayaking, raft-building, zorbing and pier jumping if you're after an active stay. Chocolate cake at Strandfield, Co. Louth. Eat it. Set just off the Junction 18 outside Dundalk, Strandfield is a genius use of farmyard space. 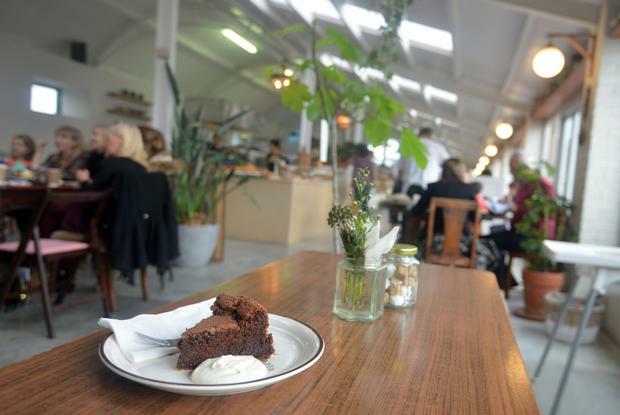 A long barn has been repurposed to house a cool little florist, grocery and a bakery and café that combines the natural light, flair for Irish ingredients and whopping portions of Avoca or Airfield. Nicely mismatched wooden tables and indoor plants add warmth to the long room, and there's an endearing focus on eggs. The humble egg is “the most perfect form of creation”, runs the quote by 20th century sculptor Constantin Brancusi on the menu, and it doesn't let him down. I can personally vouch for the egg stack sandwich with chedder, greens, scallion and tomato (€7). Also the scones. And also the chocolate cake. By then I was full. The Spirit Store is a pub with principles, a grungy old port merchant’s house where you could find yourself mingling with locals, musicians, tourists, punks and birdwatchers fresh from the estuary outside on a given evening. Downstairs, fanning out around the small bar, you’ll find candles jammed into wine bottles, and no TV. Outside, views stretch as far as the Mourne Mountains. Upstairs is where the magic happens – you’ll find find all kinds of spirit here. 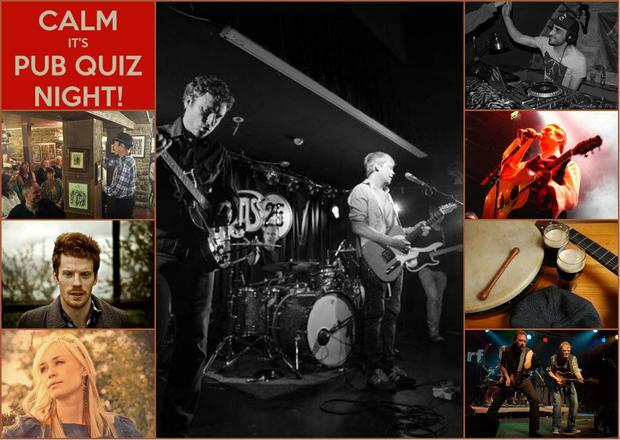 Plus, it does a mean pub quiz. Think of quintessential Irish seaside resorts, and old chestnuts like Courtown, Tramore and Ballybunion spring to mind. But Blackrock? 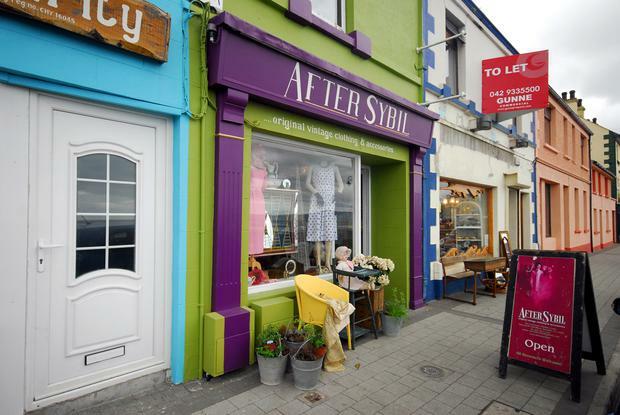 This pristine little town, overlooking Dundalk Bay, was once a Mecca for staycationers – though its lustre waned as Irish holidaymakers discovered overseas alternatives. It still has the old romance though, thanks to several classy little businesses along the seafront. Try Belle’s Tearooms, strewn with China cups, florid tea cosies, tiered pastry trays and a counter spilling over with pies and cakes (the lemon-meringue is mouthwatering - its sweet and firm pastry filled with a gooey lemon mix, feathery meringue singed a sandy-brown on top, and crowned by a squirt of fresh cream). A picture window provides great views over the promenade, too. Nearby, there’s classy vintage clothes in After Sybil. Handwritten notes on the price tags and a nod to designer Sybil Connolly in the name add to the impression of a very special place. Crosscause Charity is another gem next door... you never know what you'll find in there. No, seriously. 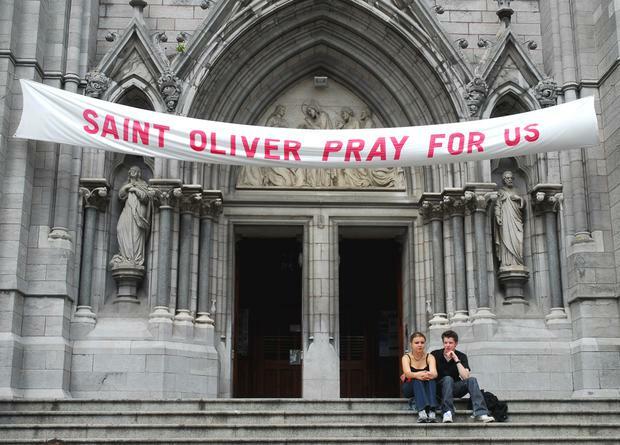 A small shrine dedicated to St. Oliver Plunkett is squirreled away inside St. Peter's Church in Drogheda, the centrepiece of which is the saint’s head. His actual head - rescued by friends following his martyrdom in 1682. Exhibited beneath a wizard’s hat of a brass spire, it’s a grisly relic (taut, turf-coloured skin seems to preserve a pained expression), but a fascinating one. The Boyne Valley hides away a most excellent clutch of heritage gems (including Newgrange, Drogheda’s Millmount Tower and Trim Castle) across Meath and Louth, but two of my favourites are the high crosses at Monasterboice, and the evocative ruin at Mellifont Abbey. 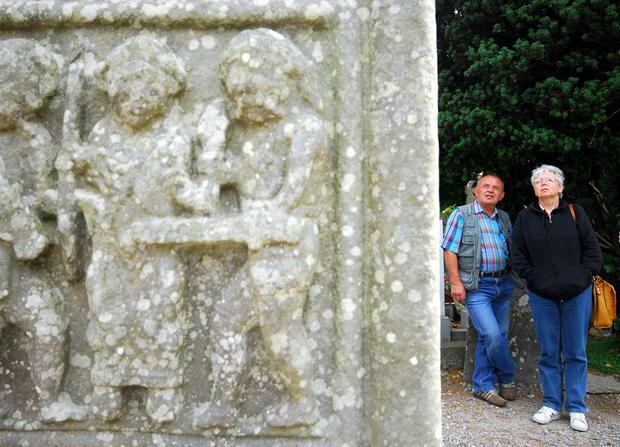 Mellifont was the first Cistercian monastery built in this country, and Muiredach’s Cross, a 17-foot monster at Monasterboice, boasts several amazing panels depicting biblical scenes (Moses striking the rock, St. Michael weighing souls and so on). No iPads necessary back then! 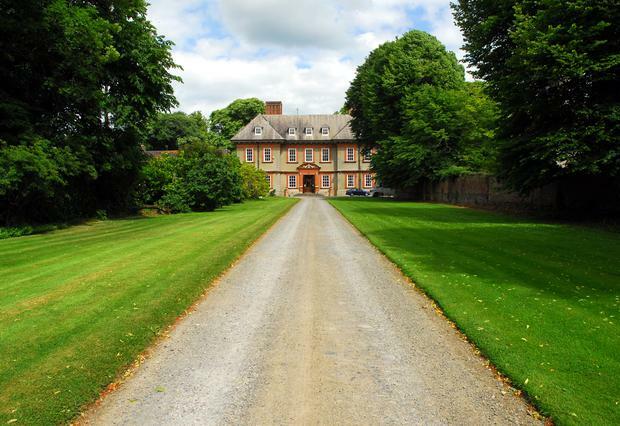 Beaulieu House (pronounced ‘Bewley’) dates from the 17th century, and is set in a four-acre walled garden overlooking the River Boyne outside Drogheda. The Grand Hall, Edwardian bathroom and walled gardens are all worth the trip, and the relief plaster ceiling in the drawing room is a show-stopper - a sort of garlanded oval dipping down and containing within it a painting of the goddess Aurora in her chariot. Sadly, Gabriel De Freitas’ collection of classic cars is no longer open since her death, but country house B&B is available from May 6 to October 4 of this year, from €185 per room. Details: June 1 to September 4 2015; beaulieu.ie; €10pp. 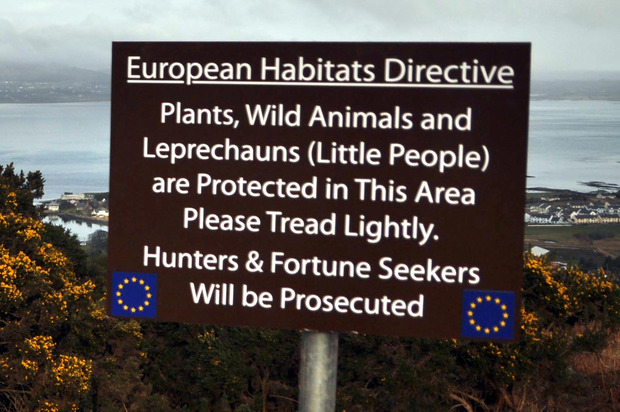 In recent years, an impish little interest in leprechaun lore has blossomed into full-blown shenanigans under Slieve Foye, culminating in the National Leprechaun Hunt held every spring (this year's hunt takes place on Sunday, March 29th). That's only the start of it. PJ O'Hare's pub claims to display the 'bones' of a leprechaun, local man Kevin J. Woods is known as a 'Leprechaun Whisperer' and an underground leprehaun and fairy cavern has recently opened at Ghan Road in Carlingford. Eastern Seaboard, Bryanstown Centre, Dublin Road, Drogheda, Co Louth. When I tweeted for tips ahead of a recent visit to Louth, one restaurant kept coming backas a recommendation – Eastern Seaboard in Drogheda. Sure, the location is unpromising – it's hidden away in a housing estate at the Bryanstown Centre. But make no mistake, it’s worth taking the time to find it. 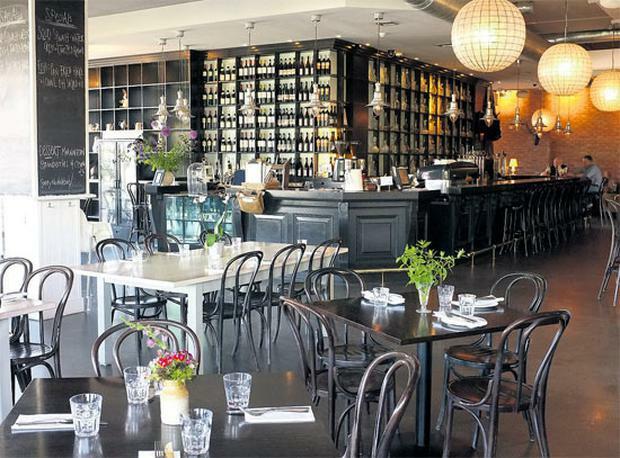 Reuvan Diaz and Jeni Glasgow's bar and grill is brilliantly styled - with bare brick walls, a concrete floor and eccentric touches like a buffalo’s head - and the food is zingy. What to eat? Try the crispy fried baby tiger prawns, with chilli and garlic vinaigrette. A butcher’s board (€9.95) comes with a spread of prosciutto, pork rillettes, black pudding, chorizo ballotine and more. Garlicky crab claws are juicy and in your face, there’s a burger that worships at the altar of Bellingham Blue Cheese, and a cracking cracklin’ pork belly with sweet ginger and stone fruit (€16). Hell, they even have a dessert called ‘Little Pots of Warm Chocolate heaven’. It's served with citrus shortbread. You're welcome.